ALMATY -- Kazakhstan and the United States are intensifying joint efforts to combat transnational terrorism and extremism, among other areas, newly appointed US Consul General in Almaty Eric Meyer told Caravanserai in an interview Monday (October 15). Meyer took office on October 3. "Kazakhstan has an important leadership role in Central Asia," he said. "As US Consul General in Almaty, I will lead our efforts to support Kazakhstan's central role in promoting economic growth, public health, security and mutual understanding throughout the entire region." Kazakhstan is playing a key role in the United States' new national security strategy, guaranteeing the security and prosperity in Central Asia, Meyer said. At the same time, Kazakhstan is working to guarantee the long-term peace, stability and prosperity of Afghanistan, he said. "Transnational terrorism and violent extremism are inherently shared threats, and we co-operate with Kazakhstan in the fight against them," Meyer said. "We currently have a strong relationship and we plan to continue to build on this with future training and engagement." The respective justice departments and law enforcement agencies of the United States and Kazakhstan are working together to accomplish the mutual goals of countering violent terrorism and preventing terrorist acts, he said. For example, the C5+1 Counter-Terrorism Project, which is organised by the US Institute of Peace, works with politicians and experts to promote best practices and regional approaches, and Kazakhstan is an active partner in this regional dialogue, said Meyer. The United States also provides education to law enforcement partners from Central Asia through the Antiterrorism Assistance (ATA) programme, he said. This course helps build skills in border security and in combating the cross-border movement of foreign terrorists. "Next year we will look to bring Kazakh, Tajik and Uzbek security forces together for joint training," he said. "Just last month, a group of Kazakhstani law enforcement participated in and completed a [US] terrorism surveillance detection course," Meyer said. Meanwhile, a "delegation of Kazakh law enforcement personnel will travel to Dushanbe to participate in a regional training course which will provide participants with the knowledge and skills of analysis and tradecraft to identify, investigate and track foreign terrorist fighters," said Meyer. The US government is also working with the International Organisation for Migration to educate potential migrants about the risks of being radicalised abroad, which will help reduce the danger of them becoming targets of terrorist recruitment, Meyer said. Meyer plans to not only work hard to support security in Kazakhstan, but also to focus on issues related to economic growth. Since 1991, American companies have invested more than $27 billion (9.8 trillion KZT) in Kazakhstan, making the United States Kazakhstan's second-largest foreign investor, Meyer said. In late October, US Commerce Secretary Wilbur Ross will lead the first-ever trade mission to Kazakhstan, he said. Sixteen American companies from the agriculture, energy and infrastructure industries are slated to take part. "We advise American companies on the potential of the Kazakh market and help them establish partnerships with local companies," Meyer said. "We also invite delegations from Kazakhstan to trade fairs in the United States and help set up meetings with American companies." "When I meet with American businesses, I tell them about the strong relationship between the United States and Kazakhstan and about how American innovative technologies and ideas are inspiring Kazakhs," he said. 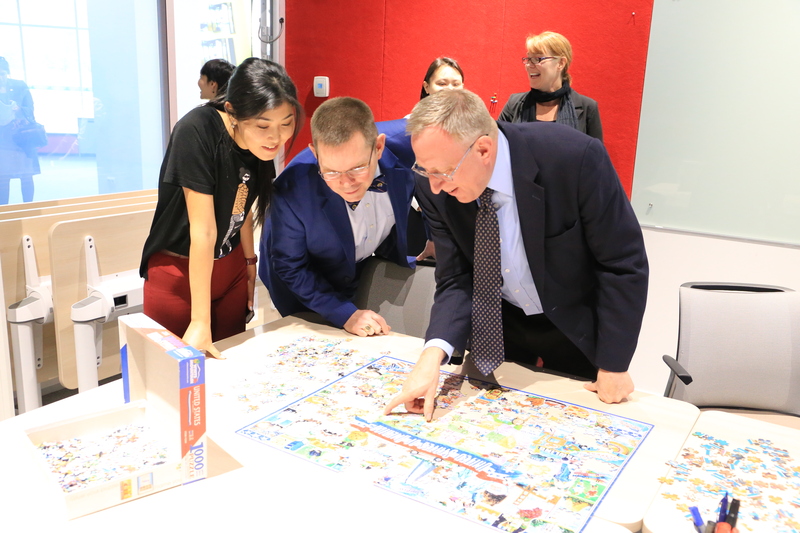 Health care and education are also part of the consul general's portfolio, so Meyer said he will be continuing to expand educational opportunities and exchange programmes for Kazakh youths. Kazakhstan's youth are studying English in record numbers and this will enable them to study and conduct business all over the world, he said. "That's something that's important to the Government of Kazakhstan and that we are happy to support," Meyer said. "We do this through a range of activities -- from advising students on how to apply to US universities to hosting English-language events in our American Spaces." Many of the American educational programmes will focus on increasing opportunities for girls, through projects such as a STEM (science, technology, engineering and mathematics) summer camp, he said. "I look forward to visiting universities across southern Kazakhstan and talking about US-Kazakhstan academic partnership," Meyer said. The US Consulate General teamed with private businesses to open a new collaborative community centre. 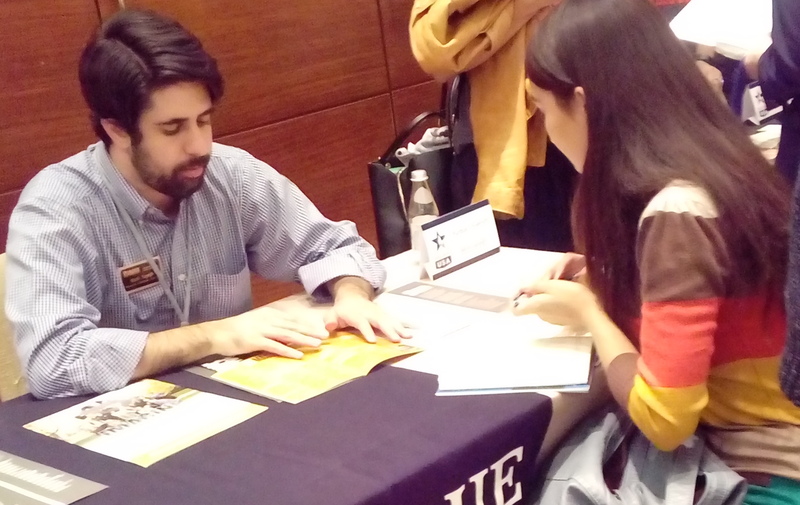 Recruiters from select US universities toured local schools and universities across Kazakhstan to talk with students about educational opportunities in the US. 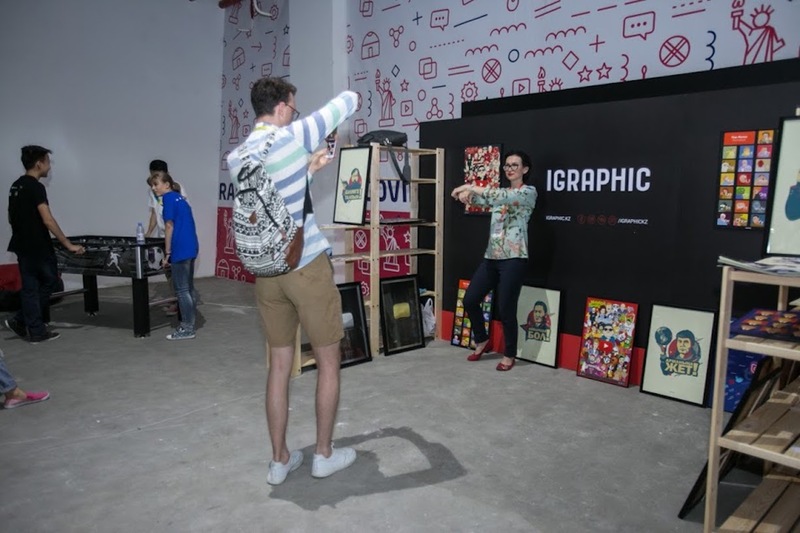 The festival's goal is to create a platform in which participants can exchange experience and ideas and where they will be able to meet international business partners, organisers say.